Triple glazed doors allow you to achieve impressive U-values. The lower the U-value, the better the insulation. This is why triple glazing is highly recommended for home projects focused on improving energy efficiency. Fit your triple glazed external doors with toughened safety glass for extra security and keep your entrance doors secure. 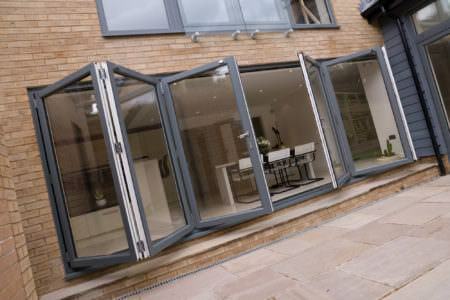 Bi-folding doors can be manufactured to accommodate triple glazing, providing you with warmer and more secure glazing. 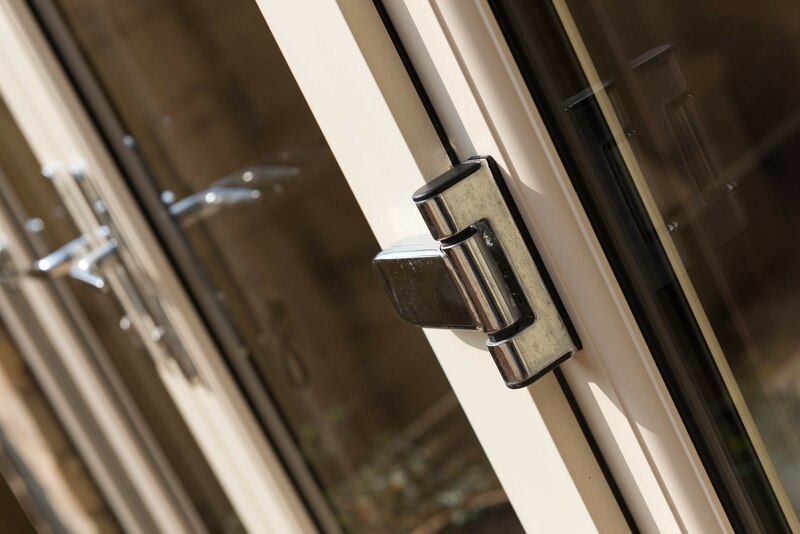 If you are worried about the strength and security of your glazing then triple glazed patio doors will give you maximum protection whilst providing a beautiful outside view. 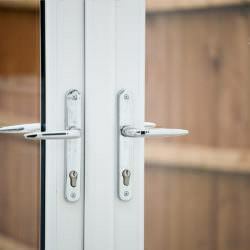 French doors can be triple glazed for greater insulation within your home. The only downside to triple glazing your French doors is the loss of light. 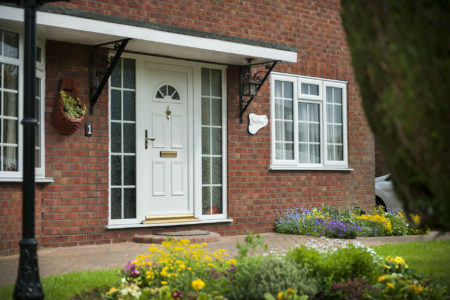 Double glazed doors give have a greater light capacity. Triple glazing on average is over 50mm in thickness and is one of the best ways to achieve an 'A' energy rating in certain window frames. If you are looking to purchase triple glazing because of the money saved then think again. Although a triple glazing U value may sound impressive, the additional energy you will be saving will be little in terms of the payback time. 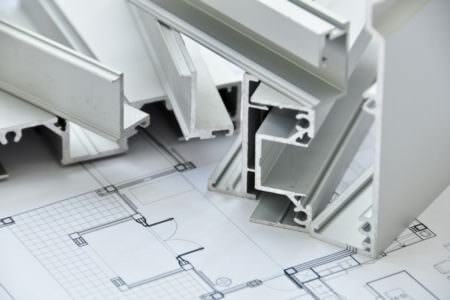 If you already have efficient double glazing then there is no need to replace with triple glazing. Triple glazed windows are more expensive. This is mainly down to the additional glass, weight and frame. You may also be limited in terms of windows style as not all window profile systems are specifically manufactured with this type of glazing in mind. More panes of glass also means less daylight. 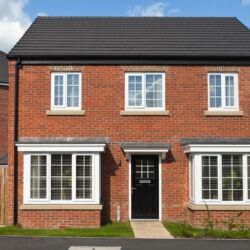 In summary, triple glazing is higher in cost (compared to double glazing), can reduce light penetration and carries a greater weight which puts much more pressure on the hardware, particularly the windows hinges which can lead to future repairs. 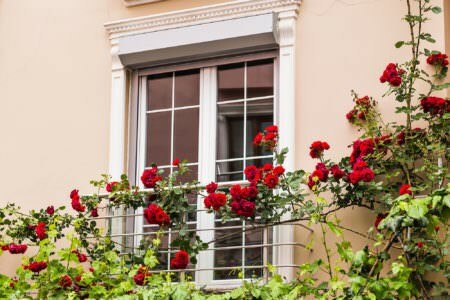 If you are looking to replace a traditional set of windows then double glazing will provide you with a much better match than triple glazing. Double glazed frames are slimmer so will provide you with a more authentic look. Triple glazed doors will reduce noise pollution giving you a quieter home thanks to an additional glass sealed unit. 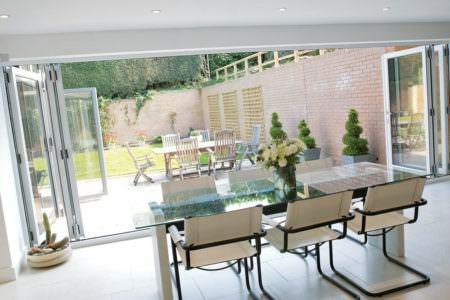 Compared to other types of glazing, triple glazing has superior acoustic properties which is why it is recommended to those living in very busy, built up areas. 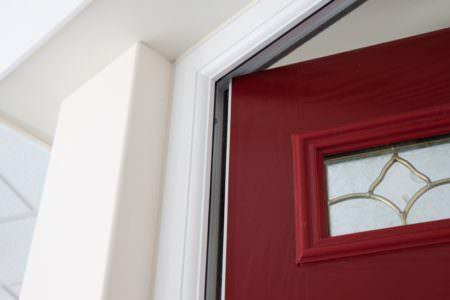 Triple glazed doors provide high energy efficiency, ensuring draughts and cold spots are eliminated. 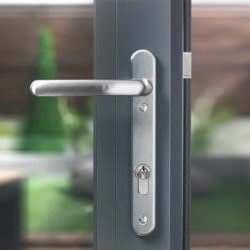 Triple glazed doors can also be further optimised with acoustic laminated glass as well as other thicknesses of glass for effective sound insulation and maximum home comfort. Triple glazed doors give you greater insulation with it' thicker, modern glazing. The thicker your wall insulation, the colder your windows will get in comparison. Triple glazing solves this problem, reducing the difference in U-value within your property.